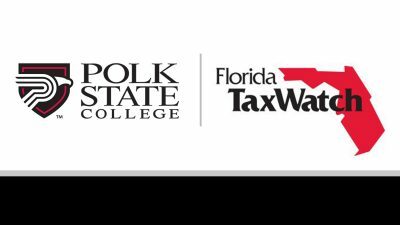 Polk State College’s District Board of Trustees elected new leadership during its annual reorganization meeting earlier this week, unanimously approving Mark Turner as chair. Turner replaces Teresa Martinez, who previously held the one-year term as chair. Martinez remains on the DBOT, with a term that expires in May 2013. 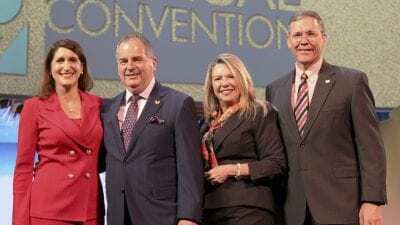 Members of Polk State’s District Board of Trustees, like those of Florida’s other state colleges, are appointed by the governor, with approval from the state Senate, and serve four-year terms without compensation. They are vested with decision-making power in matters of College policy, programs, building, budget and personnel. According to state statute, the DBOT must elect a chair and vice chair each year in August; their terms end the following June. The College’s August meeting was cancelled because of Tropical Storm Isaac, pushing the reorganization to September. The chair takes on the added responsibility of presiding over the DBOT’s monthly meetings. 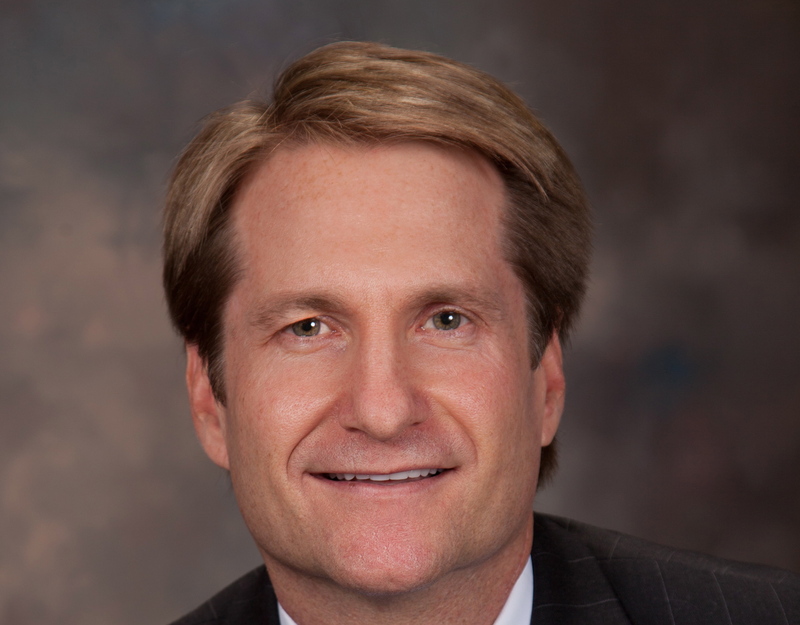 Turner is a Winter Haven native and lawyer, who holds a bachelor’s degree in political science from the University of Florida and a law degree from Stetson University College of Law. He is a past president of the Polk State Foundation and the Greater Winter Haven Area Chamber of Commerce, and he’s also held leadership roles with the Community Foundation of Greater Winter Haven, Girls, Inc., Main Street Winter Haven, American Red Cross and Habitat for Humanity. He is a graduate of Leadership Winter Haven and Leadership Polk, and was a Florida Blue Key Leadership Honorary member at UF. “Polk State has a great administration, and, in the next year, I hope we can continue on the path that we’re on and keep looking for opportunities to meet the needs of our community,” he said. Unanimously elected to replace Turner as vice chair was Linda Pilkington, who will preside over meetings in Turner’s absence. Pilkington is the director of community and government relations at Heart of Florida Regional Medical Center, and is also a retired Registered Nurse. She holds a bachelor’s degree in Nursing from the University of the Philippines and a master’s degree in Teaching Nursing in Biophysical Pathology from New York University. She is immediate past chair of the Polk State Foundation. Among her current community involvements are serving as a governor’s appointee to the Central Florida Regional Planning Council, board member of Citizen CPR, member of Polk Health Care Alliance, board member of Polk Works, member of the Ridge Career Center School Advisory Committee, and member of committees at both the Haines City Chamber of Commerce and Winter Haven Chamber of Commerce. She is also a graduate of Leadership Polk. Pilkington said she is most interested in increasing retention and recruitment of students to the College. Both Turner and Pilkington were appointed to the DBOT in Aug. 2011.